On 20 May 2018, the 11th Women’s Summit Forum was held in Beijing. The summit is an annual event, jointly sponsored by the China Business Confederation and the Brand Alliance, which aims to recognise professional women and their contribution to the community as positive role models. Tian Tian was awarded the 2018 Chinese women’s charity award for her dedication and achievements to public welfare and public welfare practices over the years. Tina’s passion and commitment to the Foundation has taken centre stage in her life, with a focus on ensuring that Bridging Hope Charity Foundation has a significant and enduring impact in the fields of mental health and the arts. 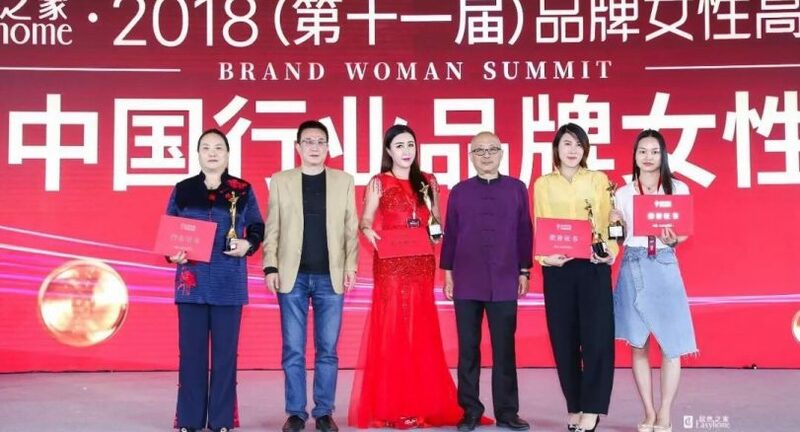 Congratulations to our Founder, Tina Tian, on being awarded the 2018 Chinese ‘Brand Women Summit’ Charity Award.